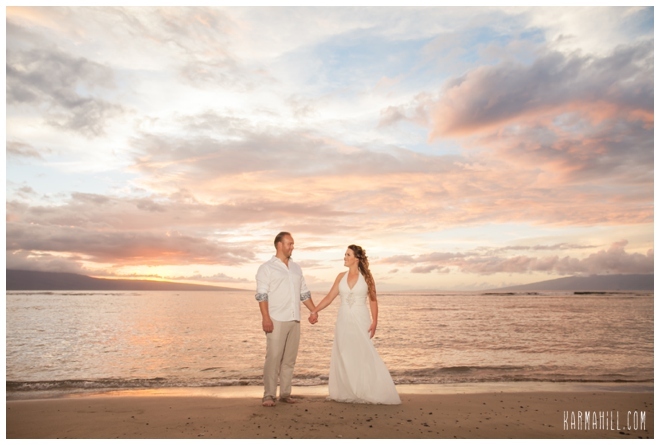 Candice & Blair snuck away from their daily lives and everyone they know and love to get married in Maui! 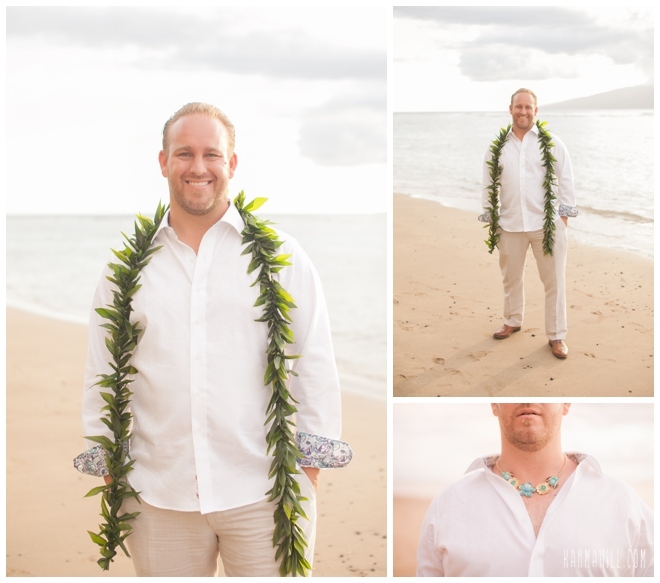 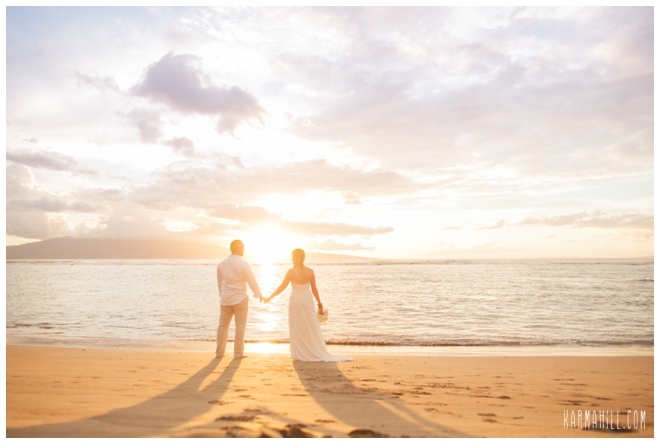 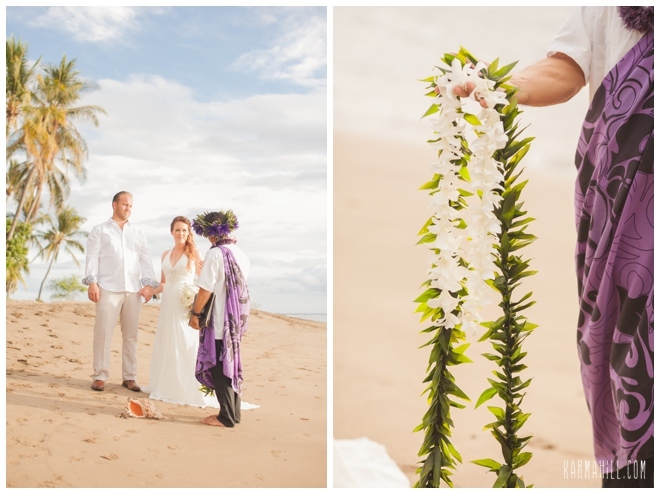 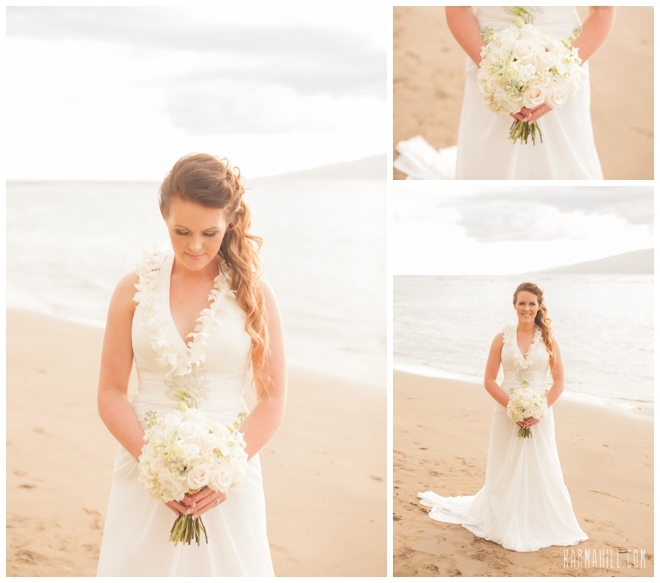 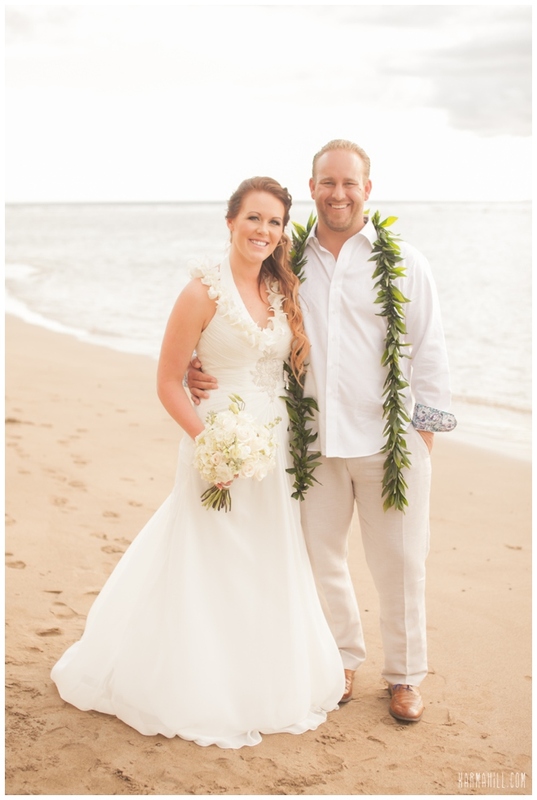 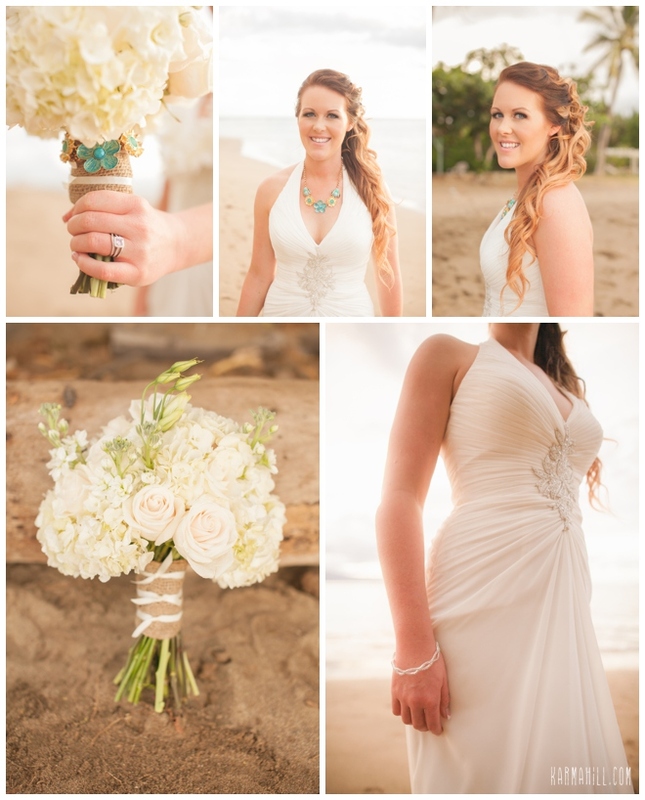 Their beautiful Maui wedding took place on the shores of Baby Beach in Lahaina. 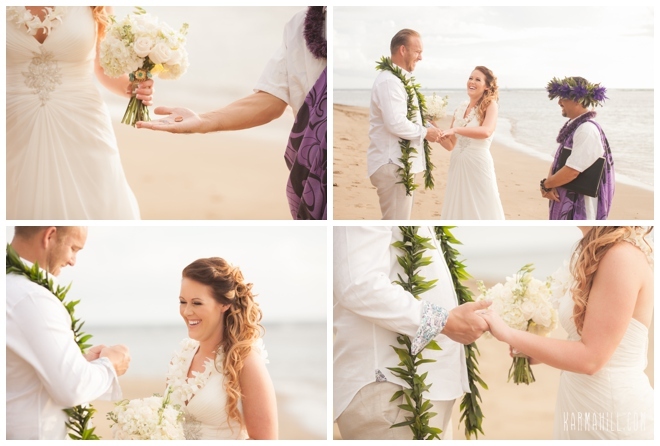 They were married by Reverend Kimo Kirkman who kept the couple laughing the whole time. 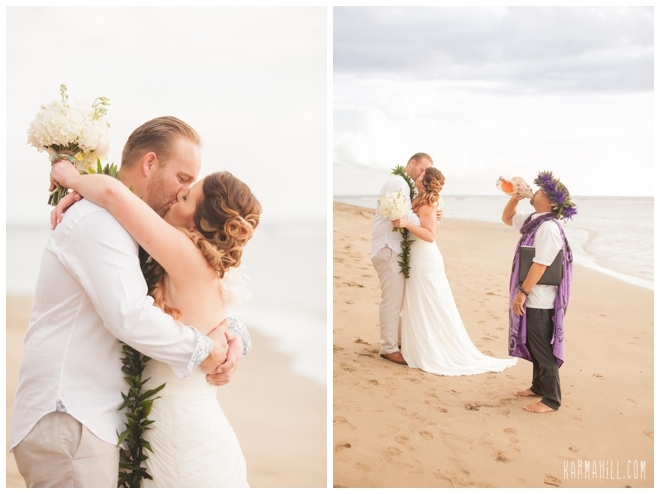 There is never a dull moment in Kimo's ceremonies. 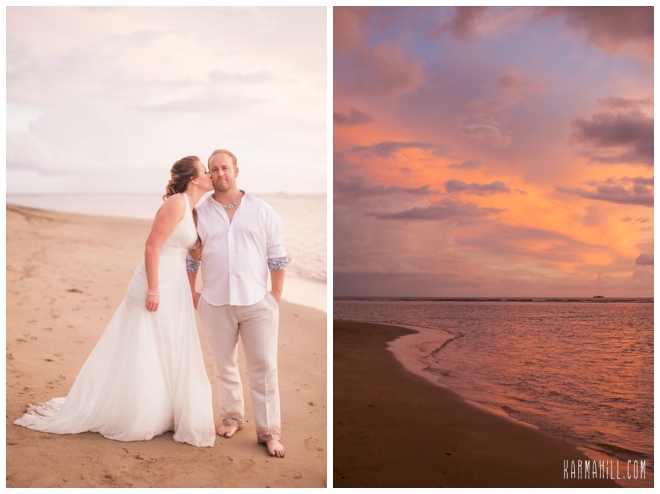 Candice and Blair had amazing light this particular evening lighting up the sky with soft pastel colors. 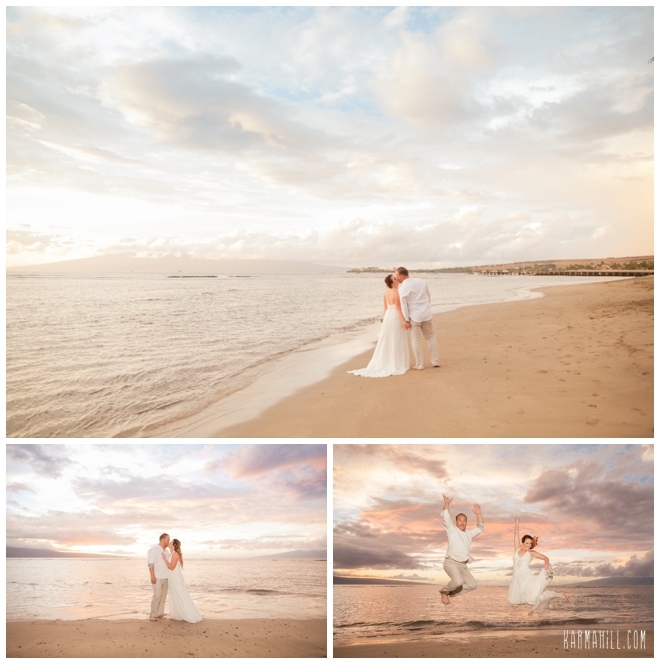 They exchanged vows and then danced and played in the sand all while staff photographer Ajja captured the fun. 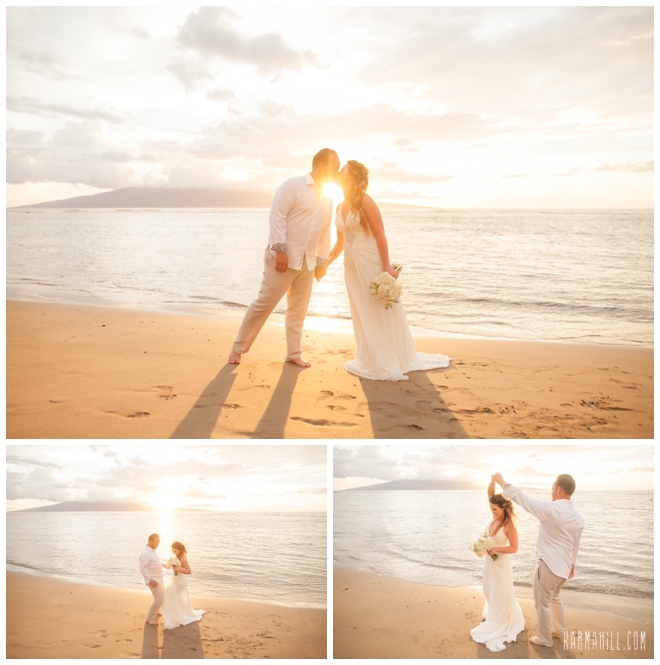 Then, they were off to married bliss! 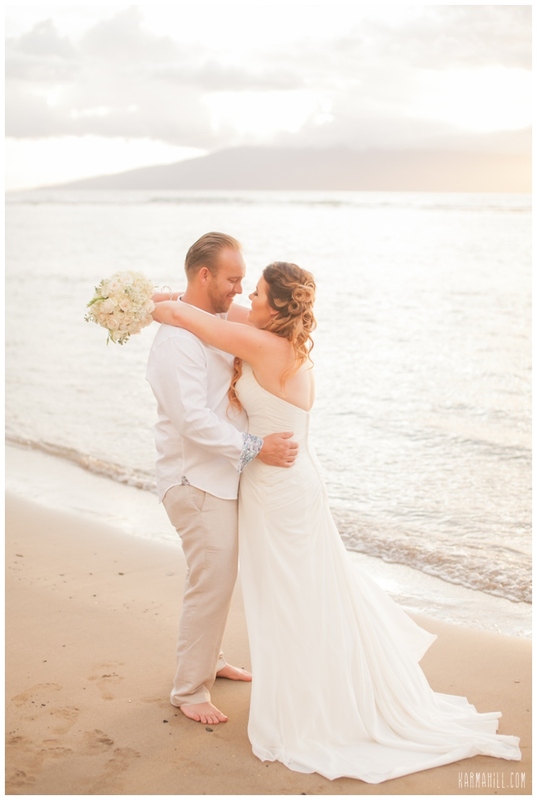 Thank you so much Candice & Blair for choosing Simple Maui Wedding to be there on your special day! 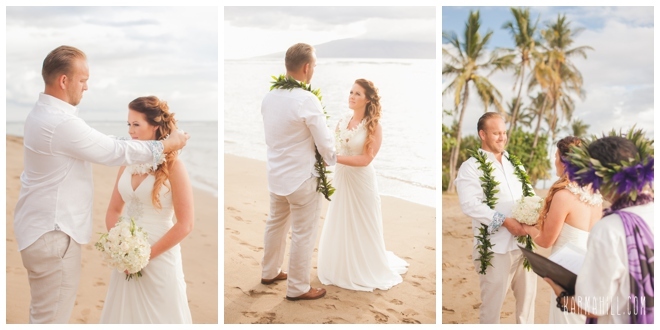 Check out our last Maui wedding with Nicole & Justin!